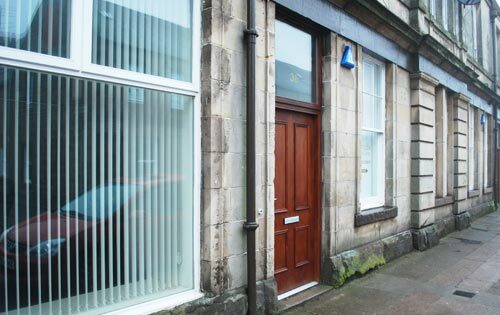 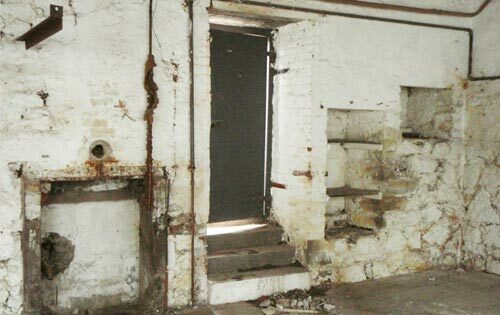 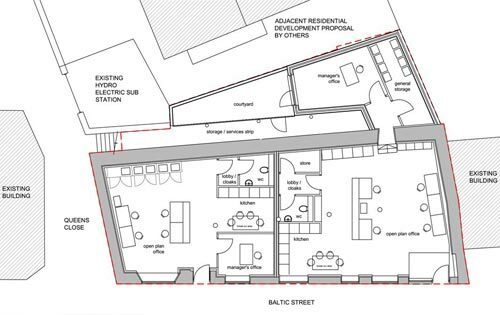 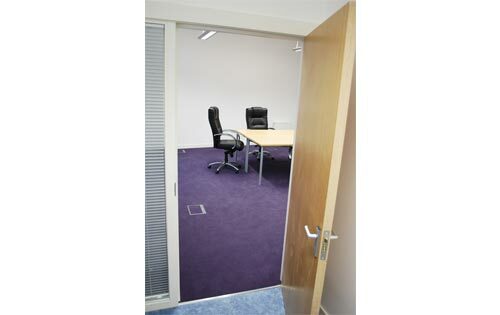 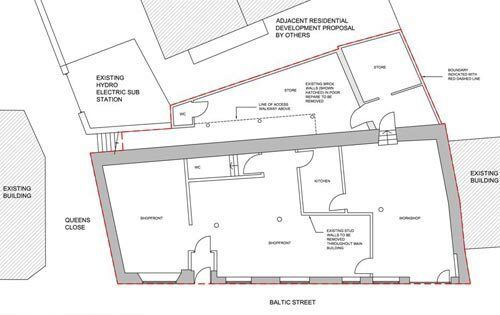 Conversion of a dilapidated ground floor premises to form two self-contained, state of the art offices. 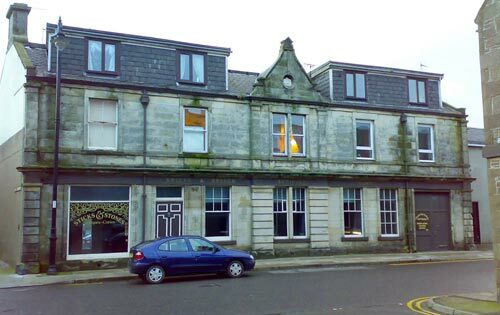 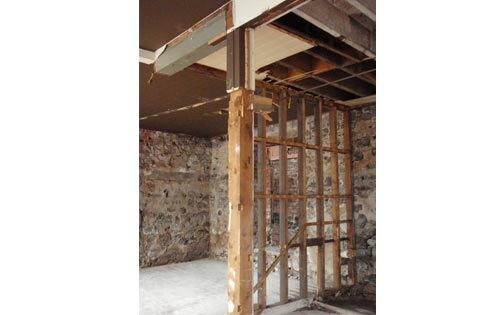 The building is situated in a Conservation Area in Montrose and all demolitions and new work had to be carefully considered. 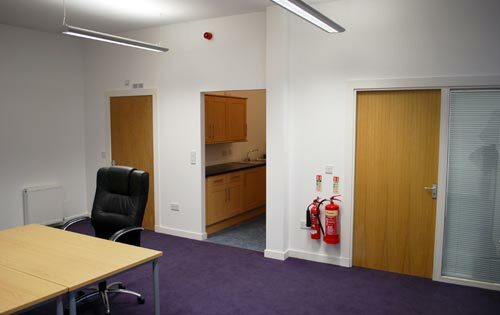 Each office is designed to provide a generous open plan area, with staff kitchen, toilet facilities, storage and a private manager's suite.